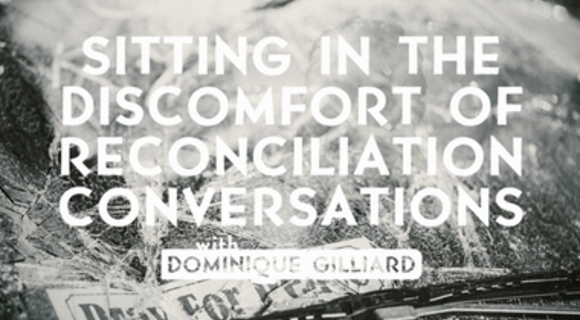 Dominique D Gilliard invites us to sit In the discomfort of reconciliation conversations. (Created in friendship with www.ccda.org). We groan inwardly while we wait for adoption. Walter Brueggemann on shalom, justice, the neighborhood and salvation.